Cleaning a rug yourself might work out for some rugs, buuuut the truth of the matter is most rugs require a professional cleaning or the end results will likely be a rug that is only good for tossing in the trash. If you like your rug, why would you chance ruining it? Dye Bleed, mold, browning discoloration, pile distortion, shrinkage – Geez I could go on, but I think you’re getting the picture. This video shows only a small portion of the steps that are necessary to properly clean rugs. It can take several hours to clean a big rug and time does not allow us to show the entire process. But I do hope you now have a little better understanding of the cleaning process of an area rug and I know folks love seeing this part of the cleaning which is why I generally show this cleaning step in my videos that I post. 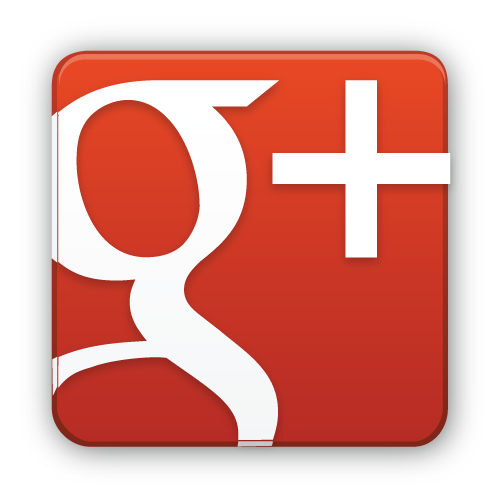 At Arizona Oriental & Specialty Rug Care we pride ourselves on offering our clients the best care possible. My advice is to STOP THINKING YOU CAN JUST HOSE OFF YOUR RUG! LEAVE IT TO A PROFESSIONAL,YOUR RUG WILL LOVE YOU FOR IT AND YOU WILL LOVE YOUR RUG ONCE IT IS CLEANED PROPERLY. 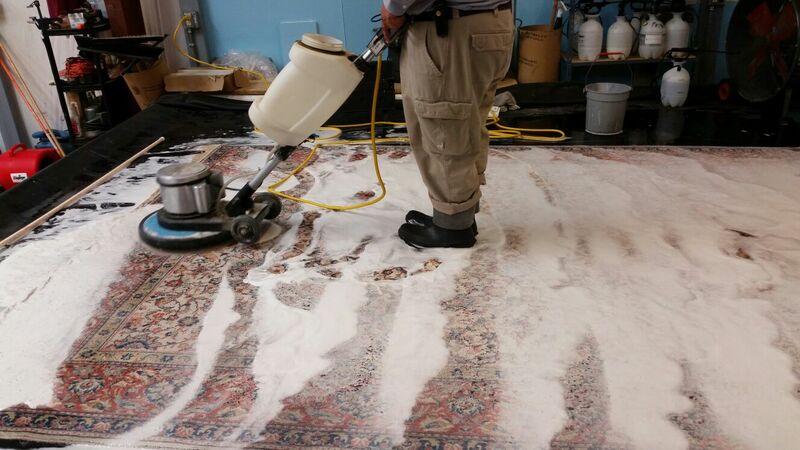 Call us for more information on Why Cleaning Your Own Rug Is a Bad Idea! at 928-445-1718, visit our website at www.ArizonaOriental.com, or stop by Monday through Friday 10:00 am to 4:00 pm at our rug washing facility at 565 EZ Street, Prescott, AZ 86301 (pick-up and delivery also available). Why Cleaning Your Own Rug Is A Bad Idea!